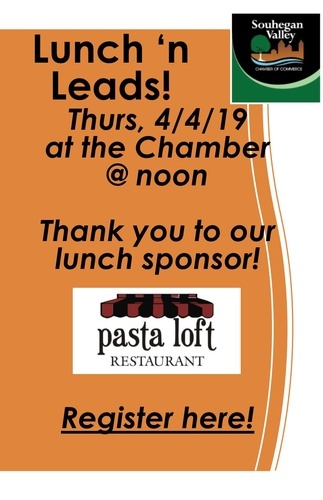 Join us for lunch and networking! New people each month, and it continues to grow. Open to Chamber Members only. RSVP required by Wednesday so we can order lunch for everyone.